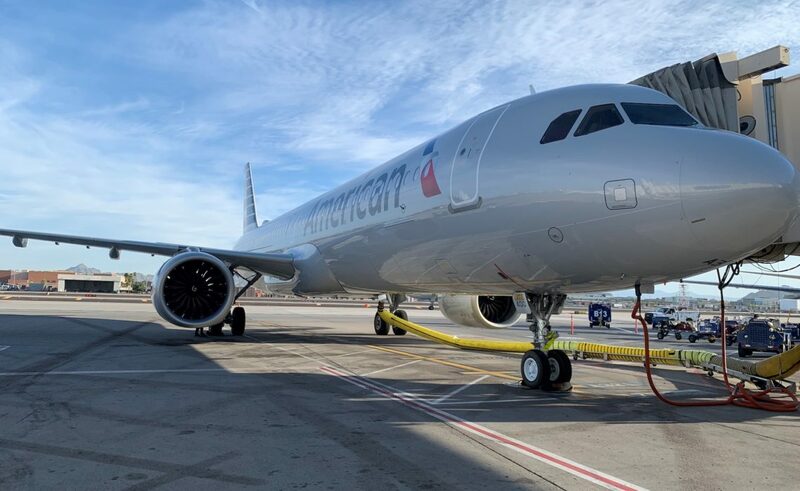 American Airlines has started scheduled flights with the first of its 100 new Airbus A321neo aircraft. The first flight was American 682 from Phoenix to Orlando, Florida. Other routes will be added this year as additional A321neos join the fleet. American’s A321neo gives customers a fully connected onboard experience. It includes power at every seat and free wireless entertainment and live TV streamed right to each customer’s own device. For those who want to stay connected to work or use their own streaming services, the aircraft has high-speed Wi-Fi from gate to gate along with built-in seatback holders for tablets and phones. 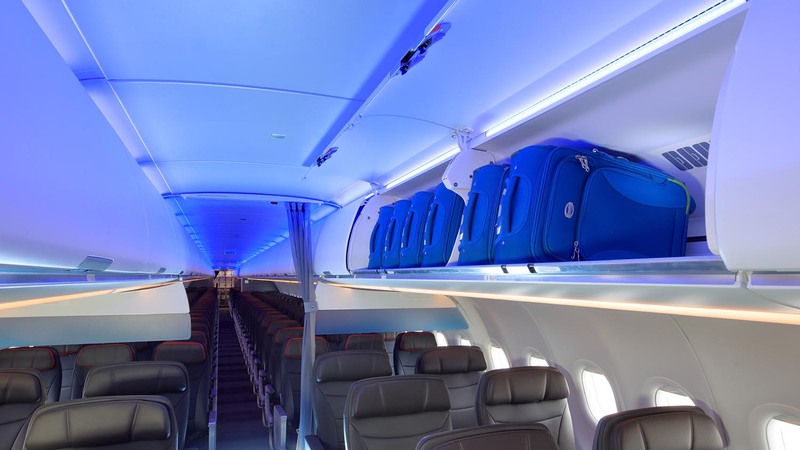 The planes come equipped with an all-new cabin interior designed for enhanced passenger comfort and convenience, including larger Airspace XL overhead luggage bins that increase carry-on bag capacity. American is the launch customer for the Airspace XL bins, which provide approximately 40 per cent more overhead storage space for passengers on board the 196-seat aircraft. “We worked closely with Airbus to develop this cabin configuration with the features our customers want, including the Airbus XL overhead bins, which are the largest available for this aircraft and hold 65 per cent more bags than our earlier A321s,” said Janelle Anderson, vice president of marketing for American. American‘s selected cabin layout allows the airline greater flexibility in seating arrangements and use of cabin space. The two-class cabin will gain an additional row of first-class seats, bringing the total to 20. American has ordered a total of 100 A321neos. The fuel-efficient aircraft is powered by CFM LEAP-1A engines and is ETOPS-certified for over-water flights.